New Studios from Sofia to Stamford Hill! Welcome to the online home of the Miloco Newsletter. 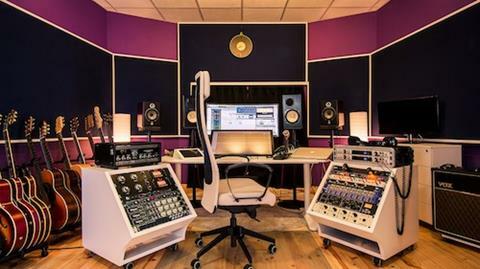 If you’d like to receive a monthly bite-sized round-up of all things recording studios, please sign up to our mailing list by clicking here! 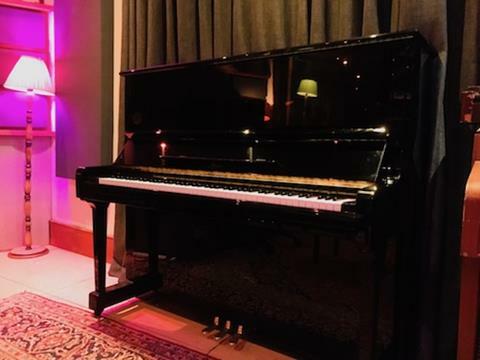 We are absolutely delighted to welcome a beautiful Boston Steinway U132E upright piano to our premier London writing studio The Bridge, courtesy of the friendly folk at Headliner magazine. The Boston is beautifully balanced, with a rich and silky tone, securing The Bridge‘s crown as one of the finest writing spaces in the capital. This month has seen some bumper additions to the already impressive equipment spec in The Pool. It now boasts a new Antelope interface, vintage Roland JC120 guitar amp, 1960s Rogers drum kit and, most thrilling of all, a Grace Designs M905 monitor controller! The 2019 MPG awards are upon us, and the shortlist is out. We’re delighted to see a huge number of Miloco associates and clients on the list, and can’t wait to join them at the awards in Grosvenor House. We’ll be on the rowdy table at the back, come and say hello! Last newsletter we introduced our brand new demo/writing space at Miloco HQ, Elektrobank. Since then the studio has become a huge hit with writers and producers looking for somewhere cosy and inspirational. 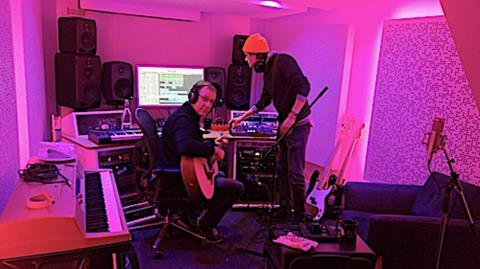 Just ask Dave Rowntree from Blur, pictured here with the lights on their “Amsterdam” setting. Introducing our first studio in Bulgaria! Nestled in the centre of the capital Sofia, RENEWSOUND is a beautifully finished and very well appointed recording and writing studio, absolutely stuffed to the rafters with guitars, amps and pedals. This month we also welcome NXNE (also known as North by North East) studios to our roster. A homely writing pad in North-East London, NXNE has a lovely range of instruments, gear and mics all sat atop a Miloco favourite – the trusty Persian rug. Miloco New Studios from Sofia to Stamford Hill!